The Porsche 911 began its sports car reign back in 1963 and has sprouted many different generations with various improvements and advances with each one that passes. As you may know, the first three generations of the 911 used an air cooled engine, ending with the 996 series in 1998. Singer Vehicle Design saw benefits in the use of an air-cooled engine, so much so that they decided to build their own modern interpretation of the early performance-focused 911. As many enthusiasts and more importantly purists understand about Porsche is the legacy that each car leaves. Recent history has been tough on these people with the introduction of so many new models and new ideas into the company that they love. The 996 model saw the air-cooled Porsche engine disappear in favor of a more conventional unit. This was blasphemy for most die-hard fans and they found it hard to understand why Porsche needed to do such a thing in order to make the 911 better. Sadly, it was not so much about making the car better, the 993 Turbo was amazing, but rather about appealing to a larger crowd so the company could stay solvent and sell more cars. Singer’s objective was to take fully road legal pre‐1994 Porsche 911 Coupes and strip them clean. After that, engineers spent their time rebuilding the bodywork to make it strong and lightweight by using a ton of carbon fiber. The most important feature, however, is what is found under the hood. This concept shows in an even better way than Porsche’s own designers have been able to convey that the old body lines and style of 911’s still work, but modern technology can be incorporated tastefully to deliver the desired performance levels. Hit the jump to read more about the Singer 911. The new Singer 911 will be built on any longer wheelbase 911 (1969 to 1989) donor car, but that car will eventually get stripped down of everything except the door panels. The rest of the car will be replaced with carbon fiber and autoclave pre-preg Kevlar honeycomb parts. A very particular feature of the Singer model are the fender flares that resemble the early 911 RSR and ST models. Singer will also add uniquely designed HID headlamp arrangements, a front lip spoiler that reduces front end lift by 12 percent, and a speed sensitive rear spoiler that retracts back into the body (first seen on the 964). 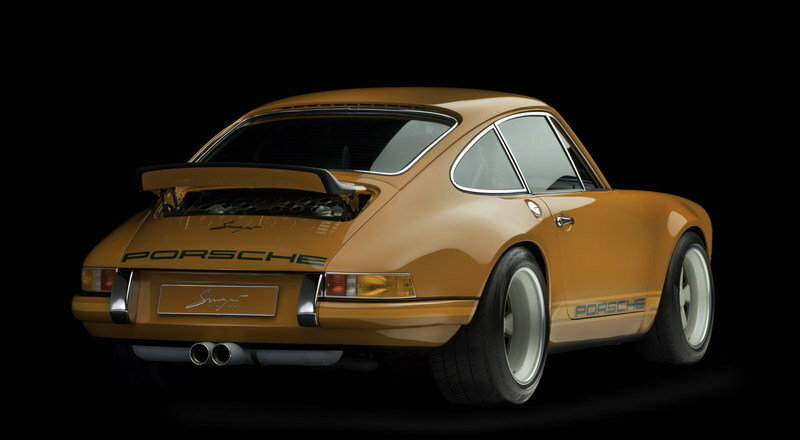 At first the 911 model will be available in Singer Racing Orange, but other colors will also become available. 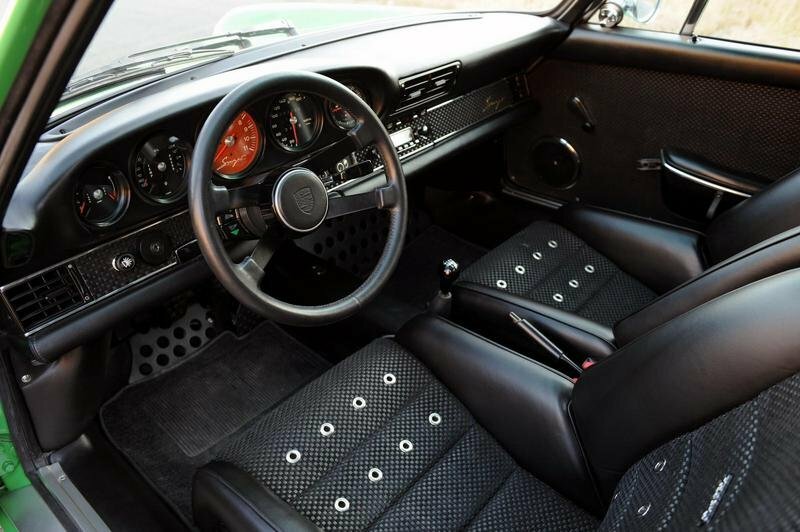 On the interior, Singer has left an original 911-style instrument cluster, but with has added all new gauges. The car will be fitted with supple dark racing green leather, re-engineered vintage 911 Recaro seat that use structural carbon fiber, and a MOMO steering wheel. The list of modern technologies will include: a lightweight electric air conditioning system, Garmin Navigation system, ipod interface, and Bluetooth connectivity. The new Singer 911 will be offered in two versions: luxury and touring. 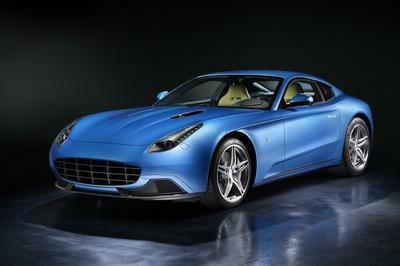 Both versions will be powered by a 3.82-liter flat six engine, with one delivering 360 HP and the other 425 HP. Both will come with 340 lbs. ft. of torque. The engine was taken directly from the 993 series cars and bored out to the 3.82-liter displacement. The 993 was the last air-cooled Porsche and therefore offered the newest technology for this sort of engine. Combining an extremely powerful and modern engine into the body of a 911 from the glory days is a great combination. 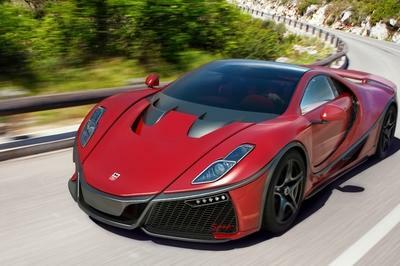 The bulletproof 3.82-liter engine combination is matched to a nearly indestructible six-speed G50 transaxle that has been revised with a close ratio cogs and a limited slip differential. With a total weight of 2400 lbs., the Singer 911 will sprint from 0 to 60 in 3.9 seconds, 0 to 100mph in 8.5 seconds, and will be capable of hitting a top speed of 170 mph. With that kind of speed and look, the Singer 911 is a real sleeper for the enthusiast that likes to embarrass the overpaid stockbroker that just bought a new 911 for its looks. 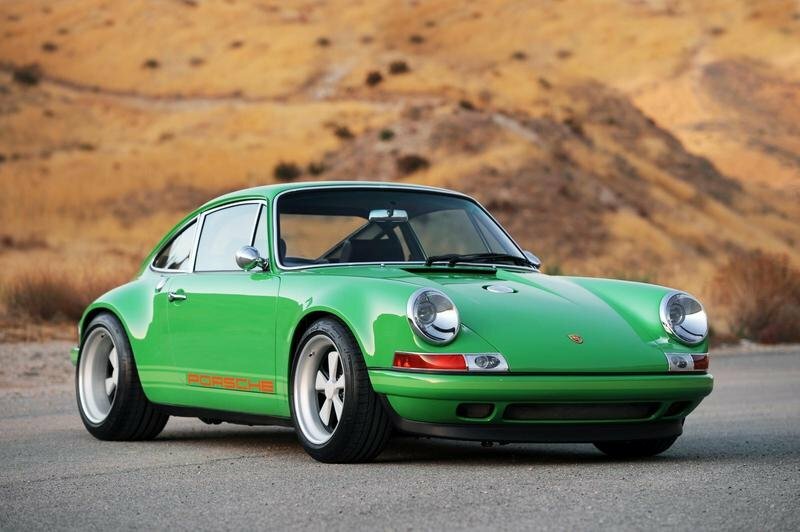 In order to get the new Singer 911 interested buyers will have to shell out a cool $200,000. The Singer 911 is a unique model on the market, but with 425 HP under the hood, it will bring plenty to the table against other sports cars on the market. 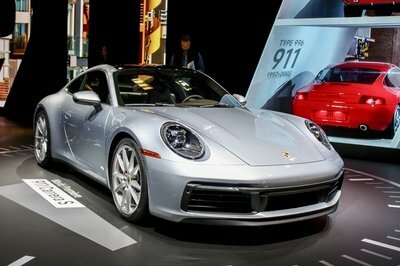 Porsche itself will be in trouble as their standard 911 models only deliver 345 hp, or 385 bhp in the S version. 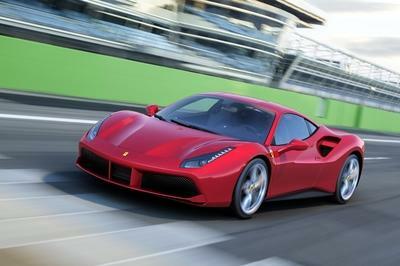 Not to mention the sprint from 0 to 60 mph is made in only 4.5 seconds. So far, the company has produced several of these for discerning customers and each went for about $300,000. As far as we know, there are plenty of people out there who will do anything to own an old Porsche 911, and with 425 HP under the hood, that dream has gotten even more vivid. @Ping_Guererro, I never considered this car beautiful. We are now in the twenty first century, and this classic face is so odd. 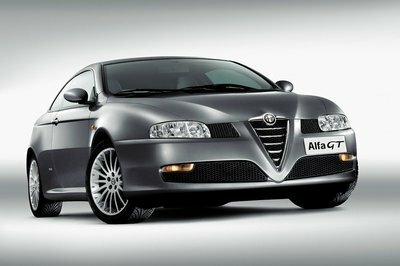 There are lot of sporty looking car that is out in the market and comes with a cheaper price. IMO, Its enough to admire vintage cars but riding them is another story! I am really surprised that this one is actually capable of the much engine power, considering that it actually looks quite dainty. The Singer actually had me fooled. Umm, I really can’t think of a way to describe it except that it looks really gorgeous. But it also feels a bit too girly for a car that I would drive. what the hell! I was about to say (sarcastically) that my dream car has arrived! i think they should put this car on museum. Vintage look with a vintage performance and i think it will murder the engine oil..I bet! One word that I can say about this one is cute. Kinda reminds me of those retro cars that you get to see in the movies. Definitely a stunner in my book.